DOC format is one of the most popular for storing text information, sometimes accompanied with images or charts. It allows reach text formatting that helps to make documents look properly and be easy-to-read. 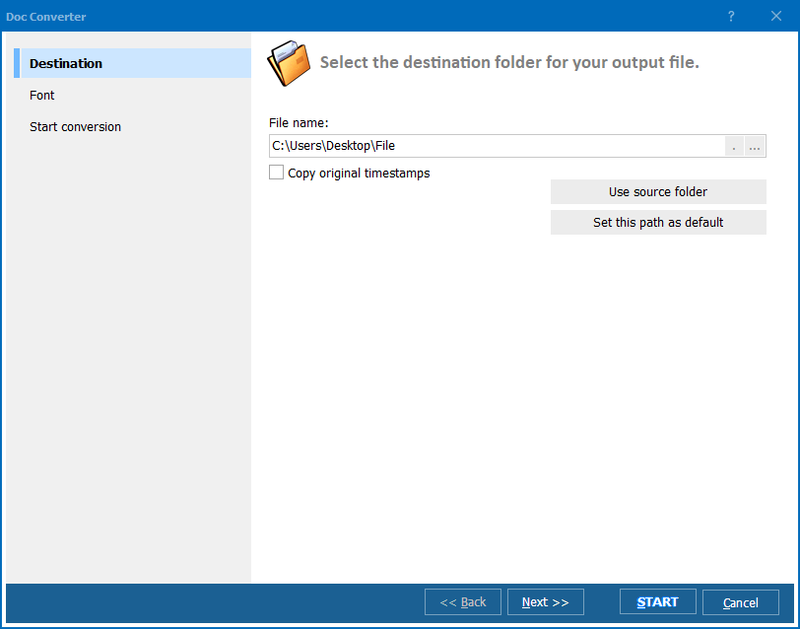 If you want to extract text from Word file and store it in a more compact way, you will need to use a converter, program that performs correct data conversion from one format to another. 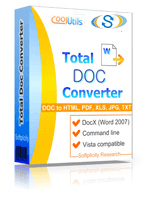 The quickest and the most reliable one is Total Doc Converter. 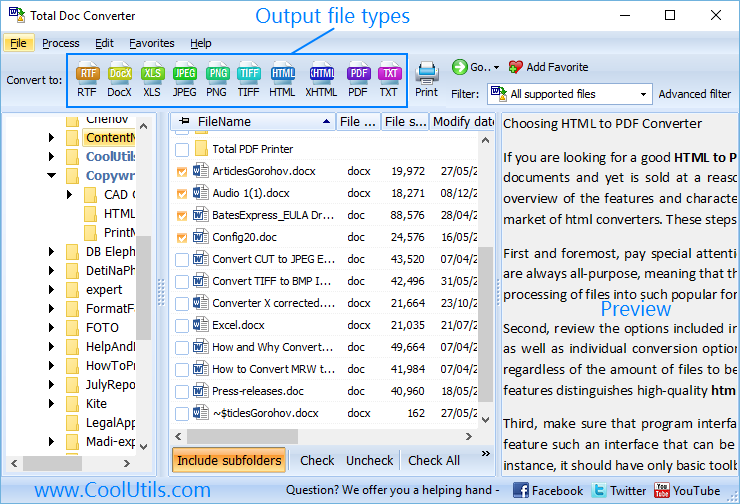 This tool is created for correct data export to various document formats, including TXT, DOC, PDF, etc. You can also make no manual settings to save your time. In this case TXT copies will be stored in default folder. Each original will be exported to separate TXT file. 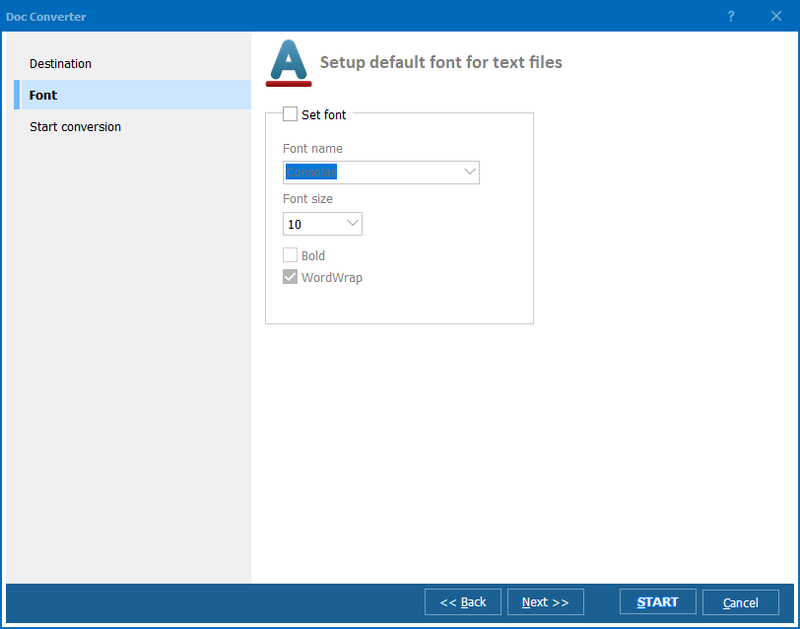 As in TXT there is no any formatting, you will not need to set formatting parameters. This Word text converter is able to convert files in batch, i.e. many files by one command. It reduces time on performing one type conversions. Hundreds of DOC texts can be converted in a few minutes. You can make MS Word extract text to TXT document one by one, but it can take hours, depending on how many files need to be processed. You can also run Total Doc Converter from the command line. In this case you set all conversion parameters in one text command, enter it to CMD dialogue from 'Run...' menu. You will find all required information in Help menu of the program. You can check all the features for free by downloading and installing free trial version. Get it here and use one month for free.